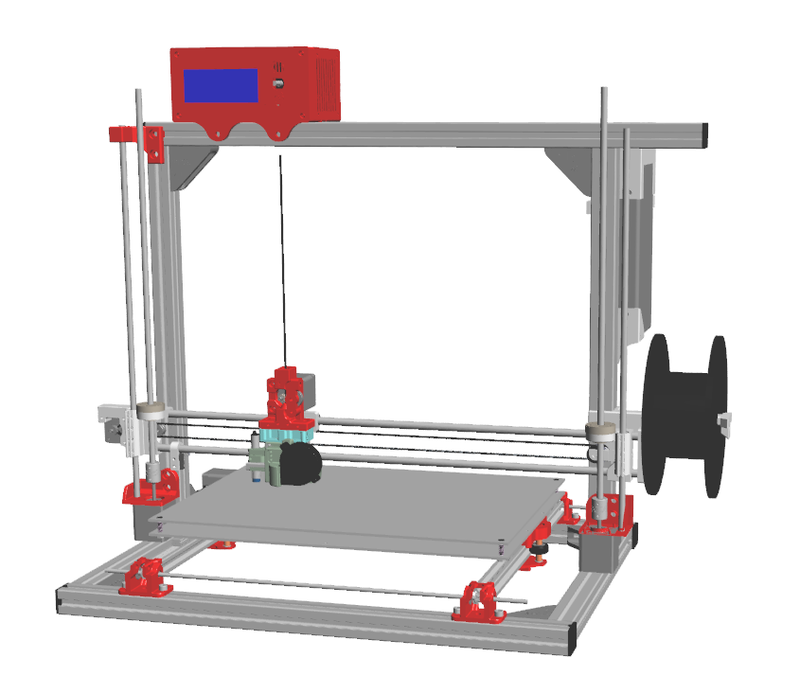 This page is dedicated to the Dual Drive system Heatbed upgrade. 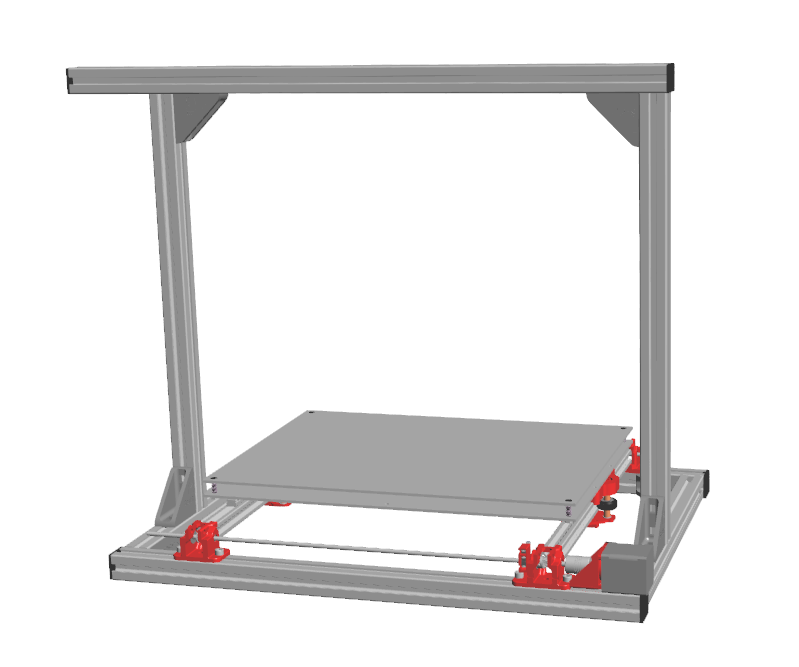 The assembly is the same for all Scalar 3D printers, only the spacing between each side of the drive system will vary based on the size of your heatbed. 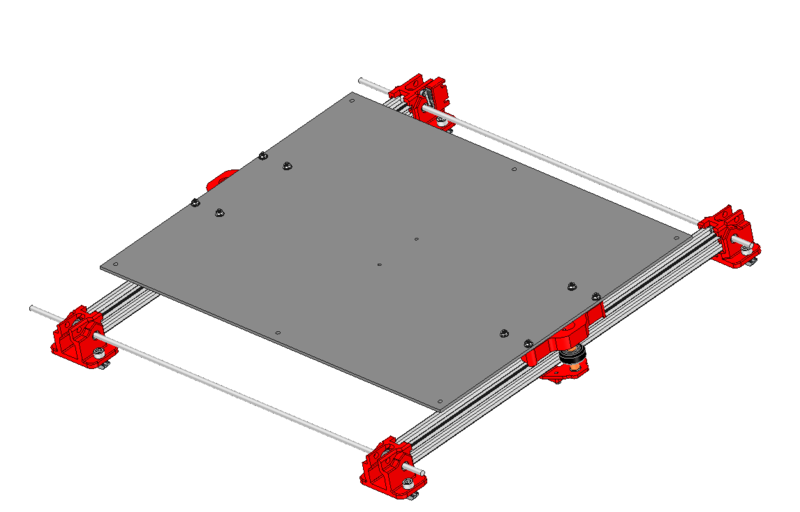 The heatbed now has a dual belt system that forward the motion on both side of it. 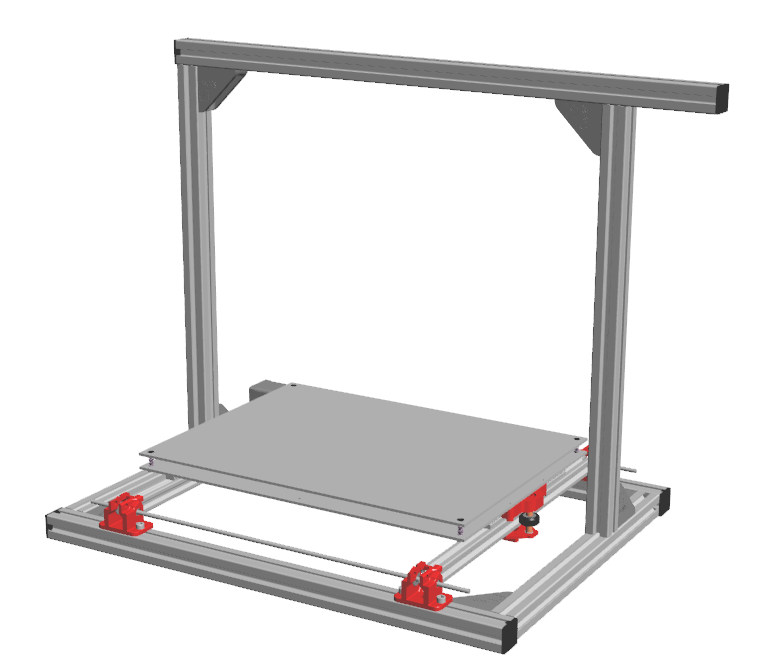 The heatbed will move at the same speed on each guiding sides. The guides alignement is also easier to achieve.